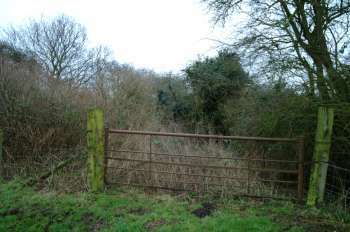 Antingham Lower and Antingham Upper. Both were bone cruishing mills and under the same ownership. The lower and larger mill was built on the canal that opened in 1826. The mill was built of brick with a slate roof, it was 65 yards long and two storeys high, standing on a site of 1 acre, 3 roods..
Bones were brought in from local butchers, slaughterhouses, knacker's yards and travelling traders and the local rag and bone man also traded there. 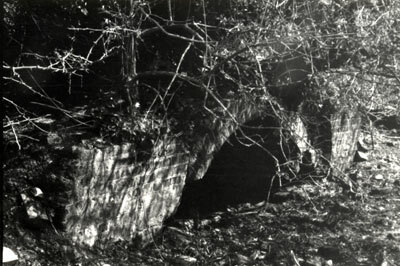 The bones were crushed along with phosphates from ocean islands that arrived in the form of ships' ballast, which was then transported by rail to North Walsham station or by wherry up the canal. The resulting fertilizing compounds were then sold to Fisons. 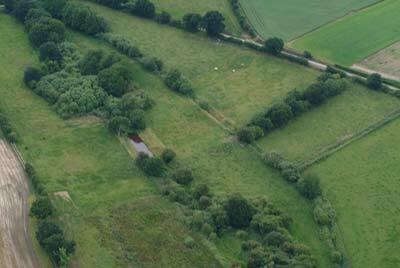 A staithe was built nearby as the canal terminated here in a basin 80 feet wide and 150 feet long. 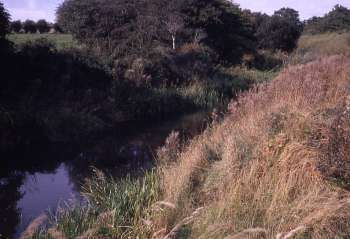 This section of the canal remained navigable until 1893 when Swafield staithe became the terminus. 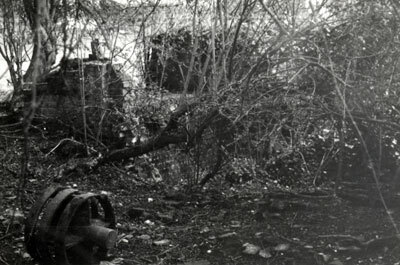 The mills ceased operation around 1935-1936 and the buildings were demolished in 1958. Indemnity and insurance at Norwich Union. Materials for repairs to be supplied by Lord Suffield but all other expenses to be borne by H. Smith. If damaged by fire and insurance policy insufficient to cover rebuilding costs Lord Suffield to fund the excess. 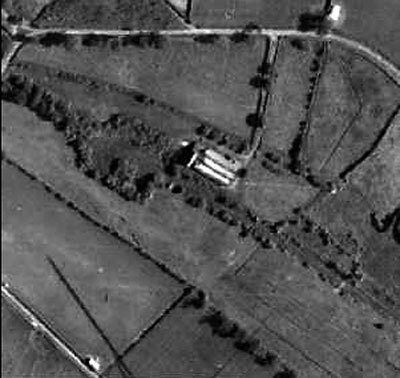 The 1847 Lease mentions the right to burn bricks on the land forming Bradfield Hall Farm on Plot No. 2 on the Map of Indenture. I set off to the mill that grinds bones with a cart full. The census of 1861 records John Hall of Bradfield as being a bone miller but by the census of 1871 he had changed jobs and was recorded as an agricultural labourer. Men were busy in the mills from January until the end of May, sometimes working until midnight. They then maintained the mill and went on to work on local farms. Antingham_Upper mill was connected to the main canal by a short waterway allowing a small fleet of boats to be used to transport goods between the two mills until the channel was filled in c.1905. 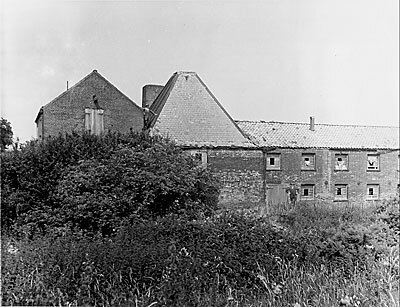 According to one Michael Dixon, whose father knew the mill between 1913 and 1915, the mill at that time was a single brick building with a leanto extension. There was an office within the main building and the leanto housed a portable coal fired engine that used its own chimney rather than a brick built one. Mr. Dixon maintained that at that time the function of the building was to act as a reception point for incoming wherries bringing coal and taking away corn. James Swann was employed there along with another man possibly by the name of Howard and they filled in their spare time between the infrequent wherries with bone crushing. He also maintained that the mill was on a cut leading off the River Ant and that the mill was never driven by water and always by an engine. At the end off the cut was a cement sided turning area for the wherries. This account seems at odds with some of the other evidence including that of the map below. 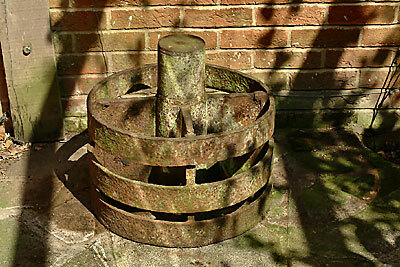 There was certainly an axle carrying a waterwheel and the cross tailed gudgeon bearing end is shown in a photo below. 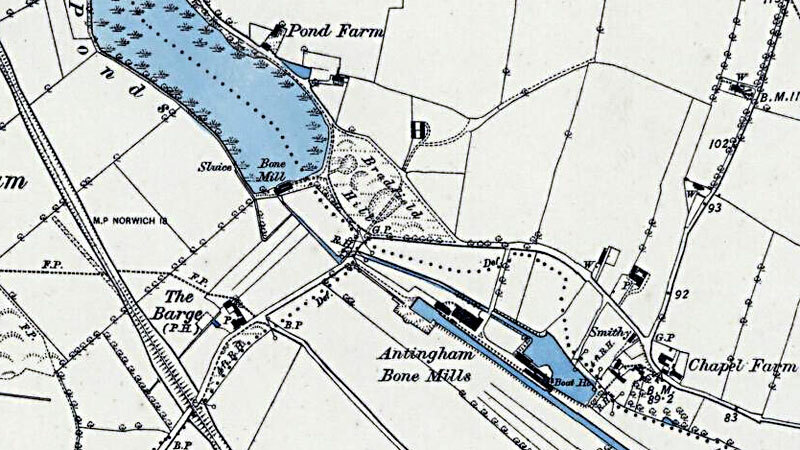 However, it is probable that water power was never used after the cut to Antingham_Upper mill was filled in as it was the channel that brought the water supply from Antingham pond that would have powered the mill. In the early days the mill was water driven but in later years a Crossley gas engine was used that was fired by anthracite and coke, some of which was apparently made on the premises. James Swan was the last foreman engineer in charge and he had been preceded by a Mr. Mobbs. A Mr. Dunning was another of the four or five workers at the time and a Mr. Hurn drove a lorry for the mill during the war. Vitrol was carted from North Walsham station to the mill where there was large tank and a monkey was used to mix up the artificial manure. This was the only official canal in Norfolk and was really the canalisation of the River Ant. 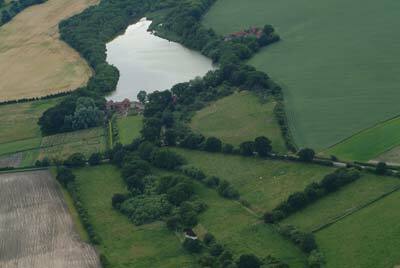 It was made wider than most other canals in order to accommodate Norfolk wherries. The main cargoes were offal to the two Antingham Bone mills with return loads of fertiliser. Corn and flour moved in and out of Bacton_Wood and Swafield mills with other commodities such as timber, farm produce and coal making up the majority of the remainder of trade. It was hoped that coal would be the mainstay cargo but this never materialised. 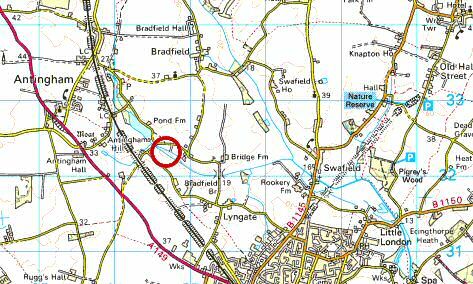 The canal was just over 8¾ miles long, ran from Smallburgh to Antingham and contained 6 locks: Honing, Briggate mill, Ebridge mill, Bacton Wood mill, Swafield lower and Swafield Upper.